A high country stay in a house, how novel. Enough to make me forget I need to bring warm clothes, damnit. 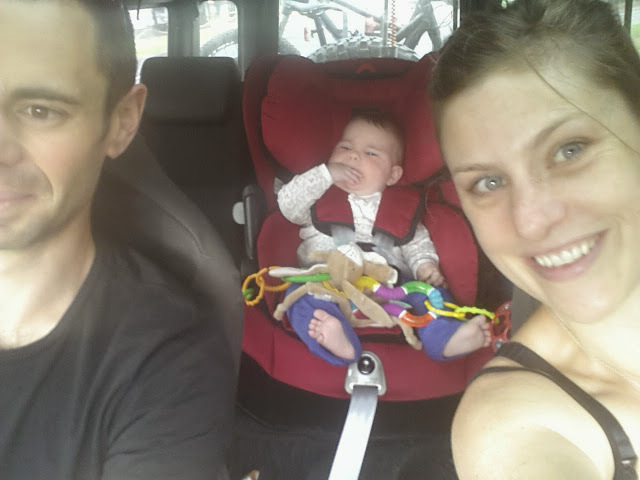 Milla has her new car seat and seems very happy and comfy. I love being able to see her when I look back. I've got bruised and bashed up knees, tried riding around the Sawmill Settlement township with my clipped in shoes, need a lot more practice. Wah.